The below recommendations are not the final arrangement. The detailed arrangement will be updated in the late of September 2019. 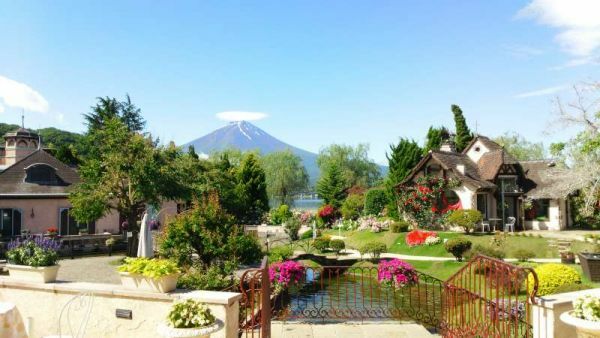 Oishi Park which is located on the northern shore of Lake Kawaguchiko is popular as a scenic spot where you can get a panoramic view of the lake and Mt. Fuji. 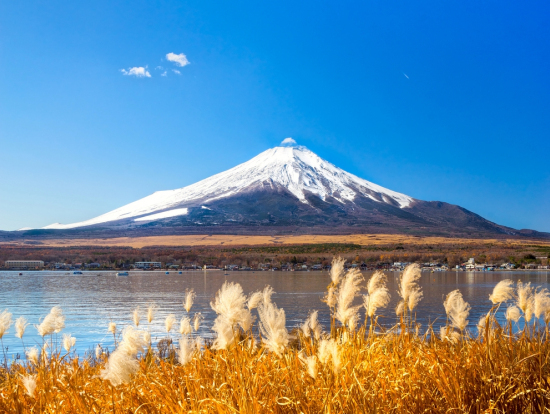 On good-weather days, the park is swarming with photographers taking shots of the lake and flowers with Japan’s famous mountain in the background. 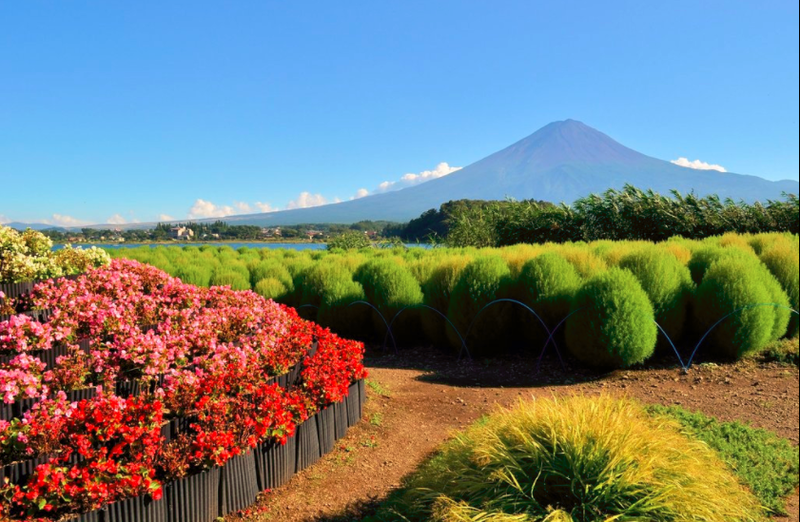 The 350m-long Flower Street shows off its seasonal blossoms starting with tulips in late April along with moss phlox and lavender, then kokia in late October. In the summer, there is the Flower Niagara at a length of 130 and a height of 3m and in the winter, there is the wondrous illumination at night so that tourists can enjoy themselves throughout the year.